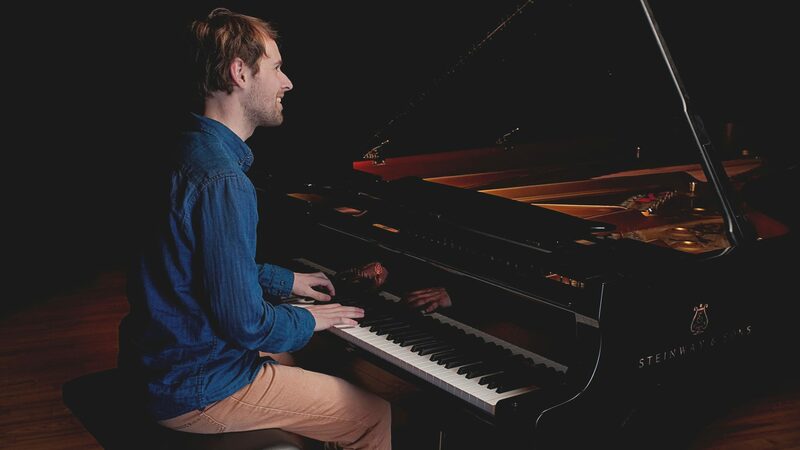 ”With a thoughtful and tasteful playing, Erik is one of my absolute favorite pianists. Musician in orchestra, solo or jazz combo. Professional and humble, Erik is always well prepared and delivers 100 percent of musicality in all contexts. I can warmly recommend Erik’s composed music.